In Linux users may have different groups registered. By default adding a user to the Linux system will create new user. 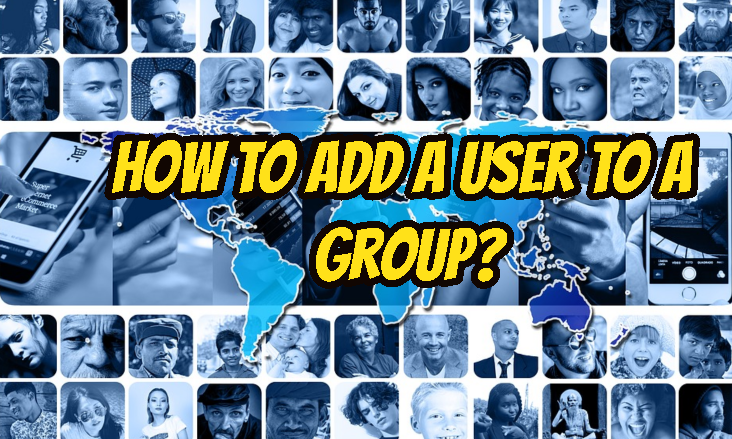 There are different commands to change user group one of them is useradd which actually create new user and sets given group to the newly created user. As always we need root privileges to change user group. Before starting to add user into a group we will list currently existing user accounts. 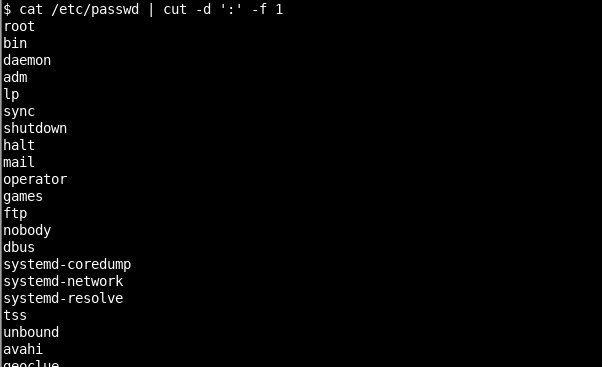 There are a lot of different ways to list user accounts but I like to use following command. We will also list currently existing groups which is stored in a file /etc/group . Linux users may have more than one group. We call them primary and other groups. We will change user test primary group to mysql. Primary group is used to assign group to the files and directories user created. test is the user the group will be changed. We can add user to the other groups. In this example we will add user test to the group root. Group root is not primary group of the test . We will use -G option in order to specify other group. LEARN MORE How To List Currently Logged In Users In Linux? How To Delete Remove User Accounts In Linux? Also include the -a parameter. 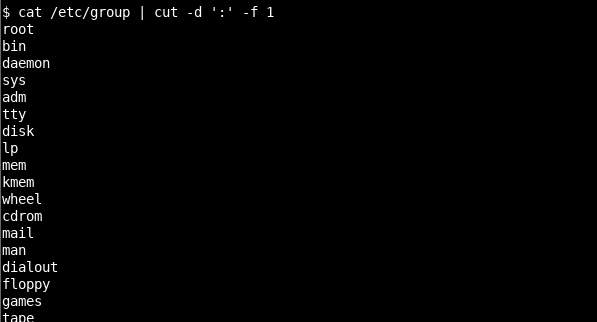 Without the command removes the user from all other groups.